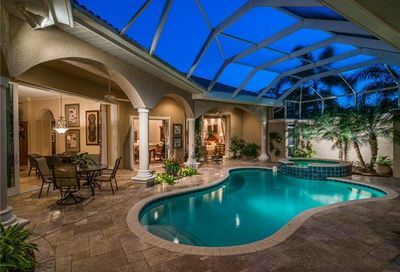 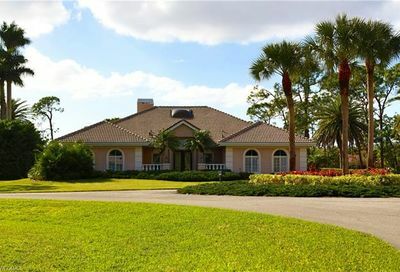 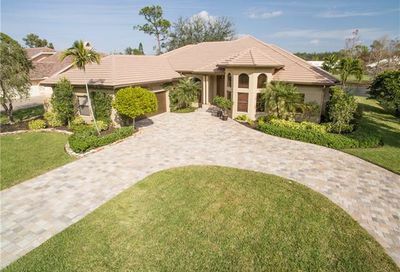 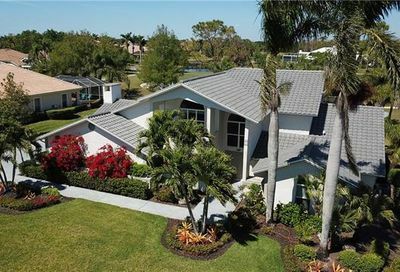 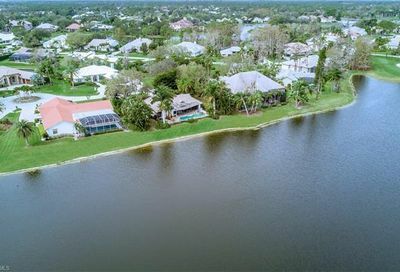 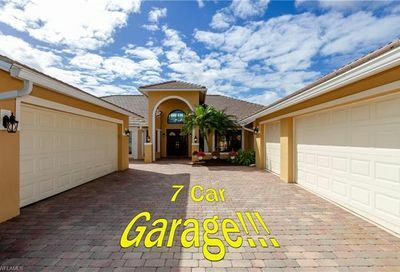 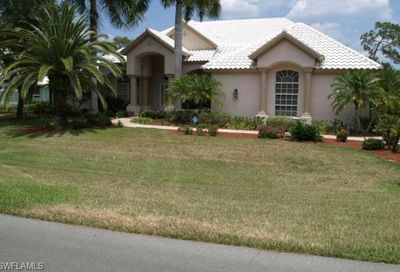 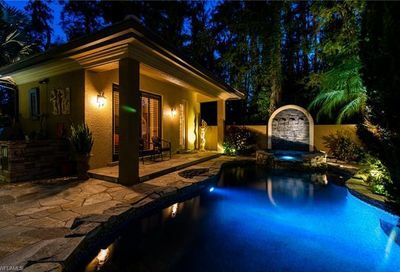 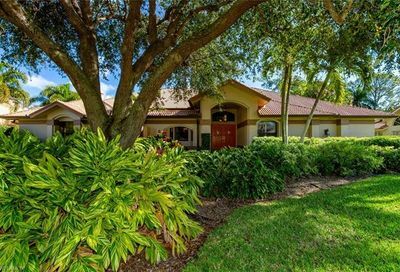 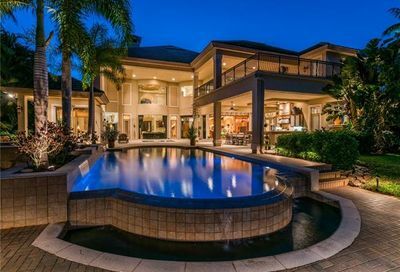 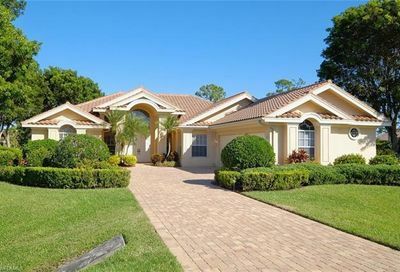 This well known equity golf community is located in Fort Myers, FL. 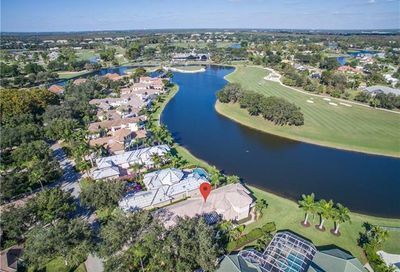 From the moment you enter the gates you recognize this is a premier location, with two 18-hole championship golf courses and a club house that resembles those of old Scotland. 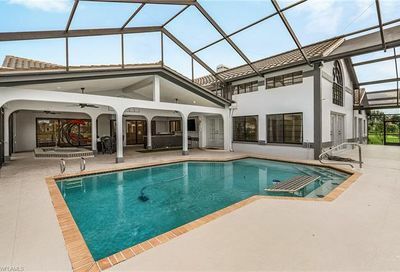 Other activities include eight Har Tru tennis courts and an active tennis program run by a Tennis pro; additionally there is a fully equipped gym and pool. 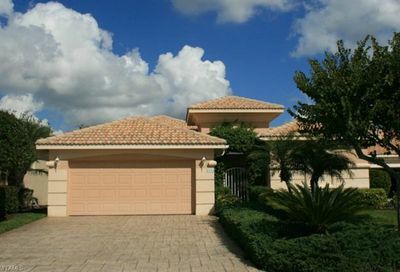 The club features fantastic dining including breakfast, lunch and dinner. 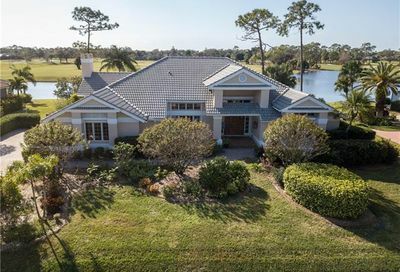 Fiddlesticks Country Club provides many choices of elegant real estate for sale, including custom, single family private estate homes, unique courtyard homes in the neighborhood of St. Andrews and spacious condominiums for the winter resident who appreciates the finest in golf communities.